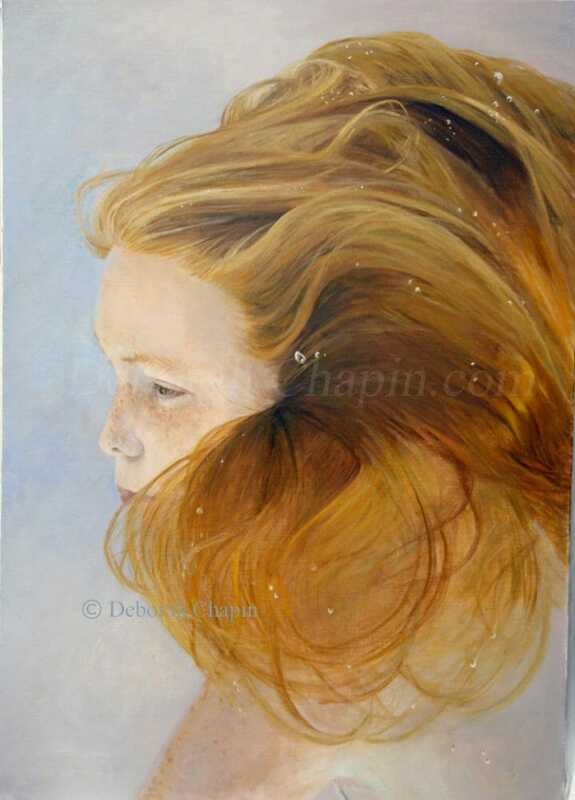 This is the third piece in the series of Contemporary Realistic Art, Water Portraits entitled "Ethereal Moment". I wanted to paint this aspect of subject and as I said in the Book of Water Part III segment we happened upon it by accident, nevertheless when you discover something you pursue it. Can you guess what the discovery is? It is very subtle in this piece. The slide show above is the process of painting this subject of "Ethereal Moment", 24x34 oil on linen canvas. See the Book of Water Part III write-up on this piece.